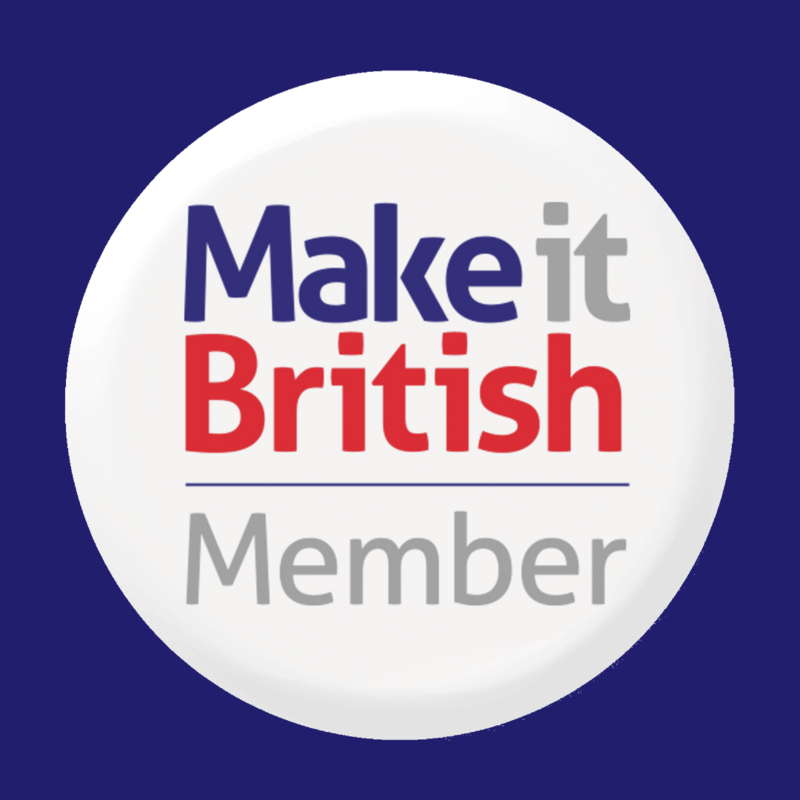 Join industry experts at the Make it British Forum who will provide you with the knowledge and expertise you need to successfully promote and sell a brand that is made in Britain. 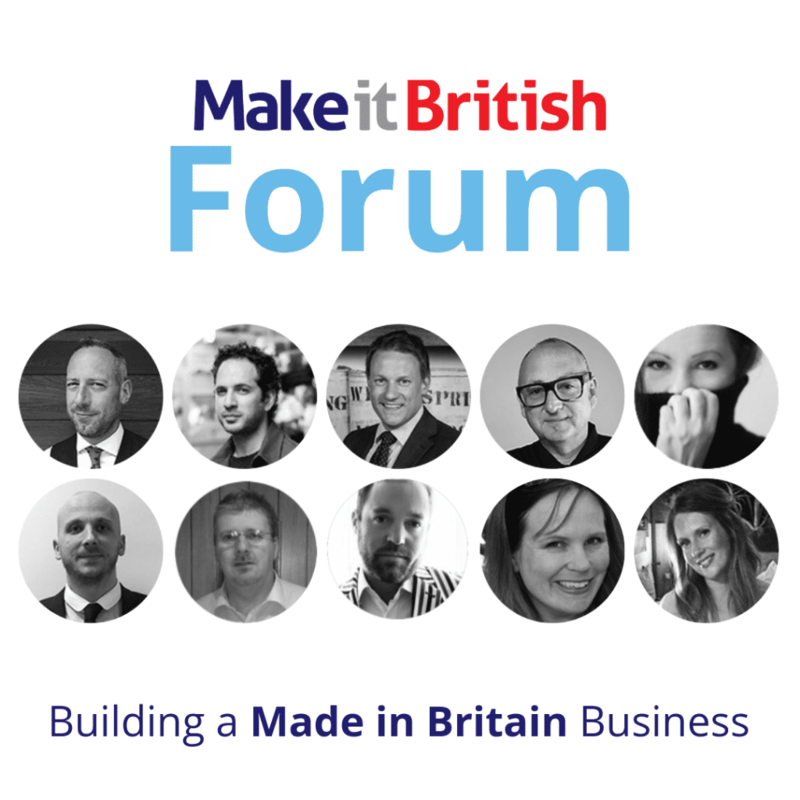 I am delighted to announce the speaker line up for the third Make it British Forum which is being held at the Textile Centre of Excellence on 2nd November 2018. James Eden, Owner, Private White V.C. 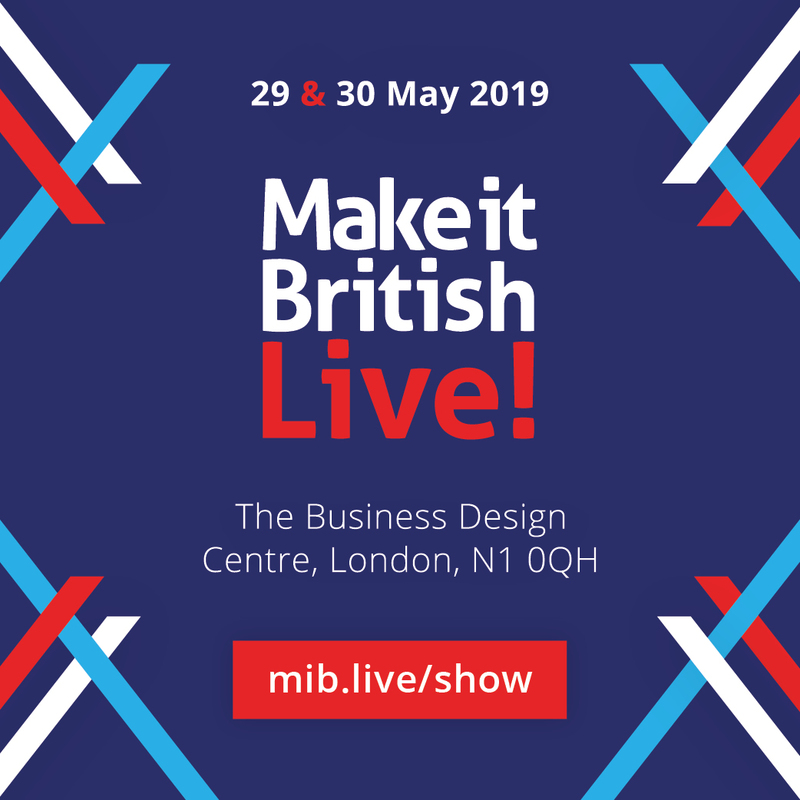 Our expert speakers will be sharing their own experience and knowledge to provide YOU with all you need to be able to promote your own made in Britain business. And showing you how to stand out in an ever crowded marketplace and use use your provenance to its full effect. 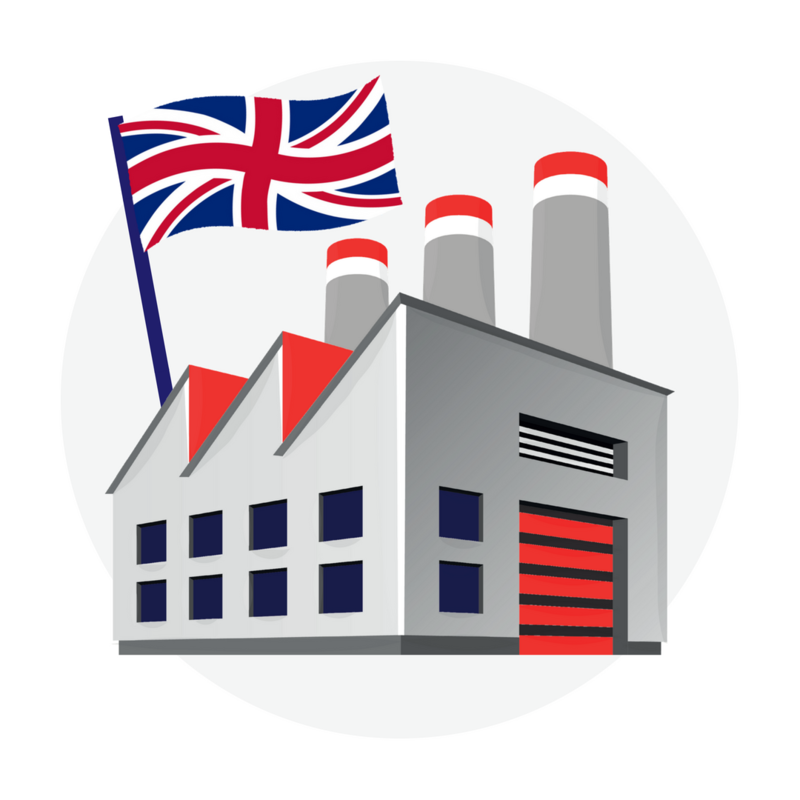 If you manufacture in the UK, or are thinking about it, then this is the conference for you. Find out more about the Make it British Forum and book your tickets here.